Having admired Pierre de Vos on account of his pieces in the past, I read his defence of censorship on 11 January 11 with some regret. 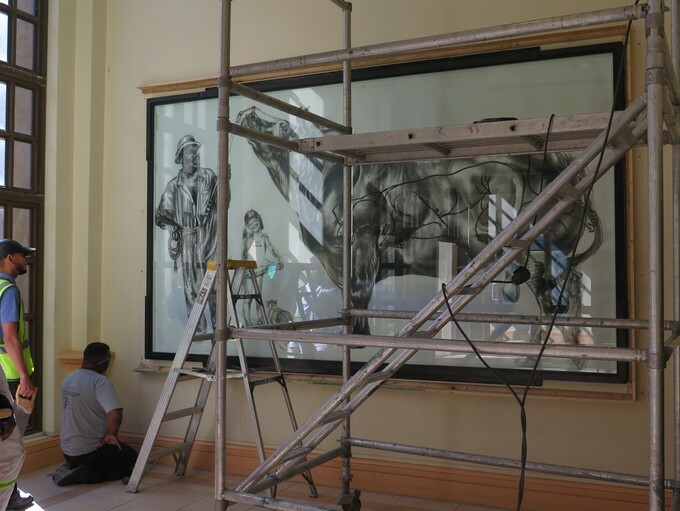 De Vos simply denies there is a problem with the removal of statues and paintings, suggesting that UCT is not bound to display any particular work of art forever. Against this unusually helpless straw man, he is devastatingly effective, proving that there is no such thing as censorship at all. Would it be censorship to take books out of the library and bury them underground? Would it be censorship to burn them or allow them to be burned? Not, so far as I can tell, in the eyes of Professor de Vos. But it would be censorship if a gallery in the United States took down an exhibition of Robert Mapplethorpe’s explicit photographs.